Having been in the Real Estate Industry since 1984 and licensed since 1990 Julie is the managing Broker and Owner of McQuaid Agency. Among her years of education and honors, she has earned the designations of Certified Residential Specialist (CRS), Seniors Real Estate Specialist (SRES) and Certified Luxury Home Marketing Specialist (CLHMS). A "full time" Realtor specializing in Residential, Lake front, Second Home Vacation properties, Relocation, Condominiums, Multi-family, & acreages. 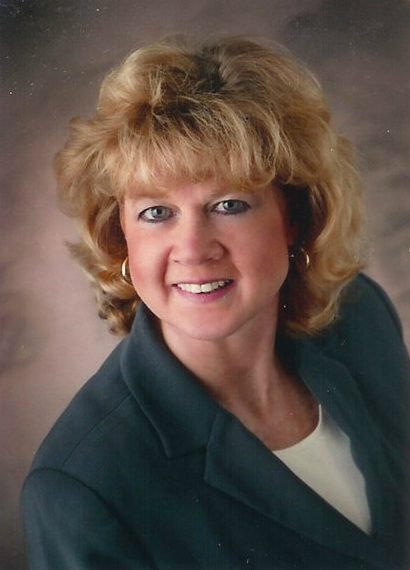 She is a member of the Clear Lake Board of Realtors and Clear Lake Multiple Listing Service, and also the Greater Mason City Board of Realtors and Mason City Multiple Listing Service, Serving Clear Lake, Mason City, Ventura and surrounding North Iowa areas. Having sold real estate in both Iowa and Florida, Julie's success is due largely to repeat & referral business, which is the highest compliment she can receive. Be prepared to have fun making your home selling & buying a pleasurable experience! Julie is not only selling homes but also selling Lifestyles! Her Motto is to EXPECT THE BEST! Please give her a call or email at jmcquaid@cltel.net.